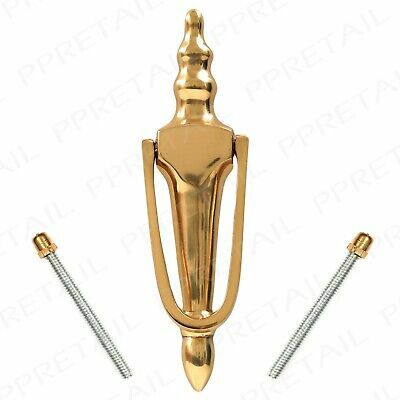 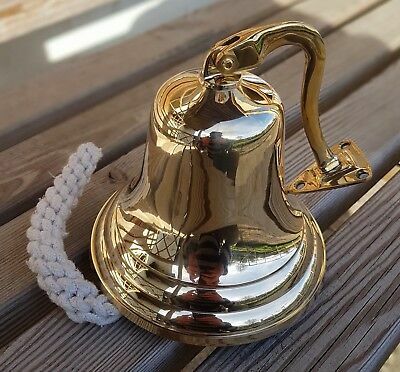 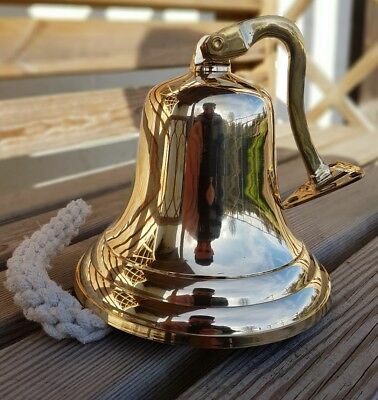 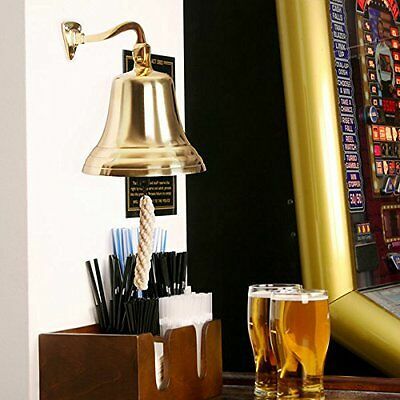 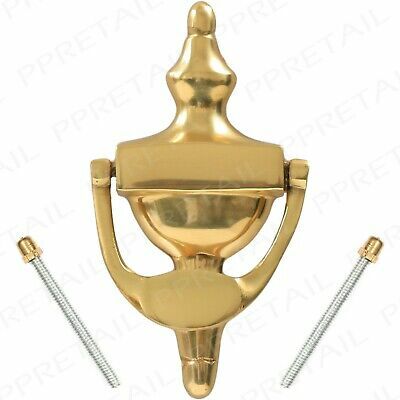 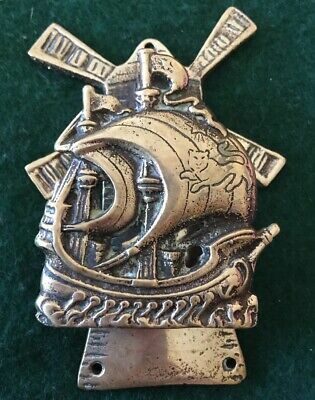 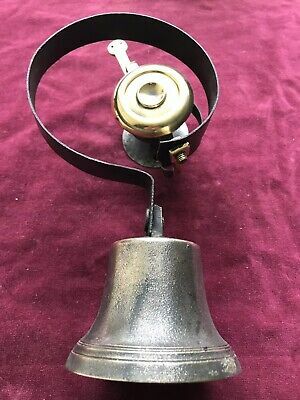 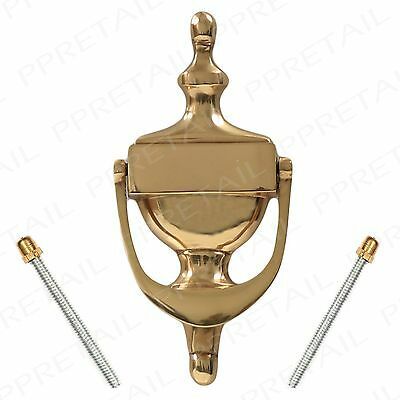 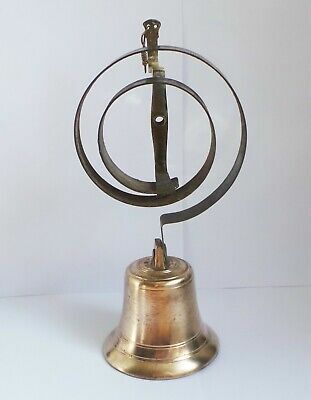 BRASS LAST ORDER BELL~ SHIPS BELLS ~ WALL HANGING BELL PUB ~ School ~ Diner 3"
Victorian Door Bell,Servants Bell.Pull & Cranks,Antique Bell. 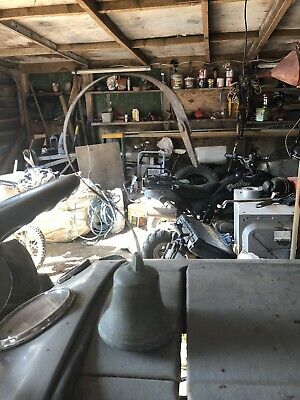 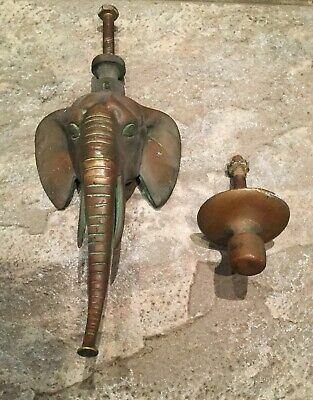 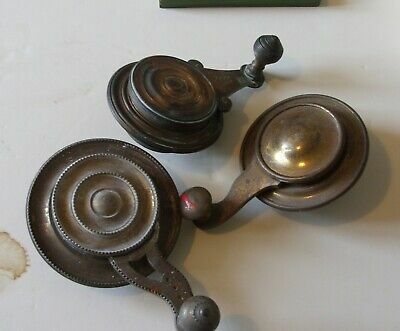 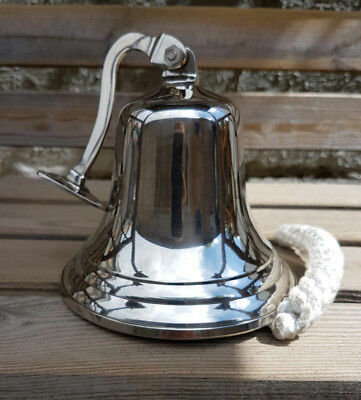 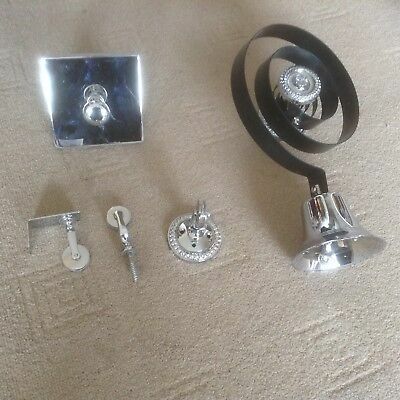 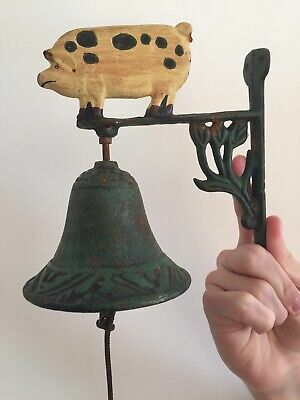 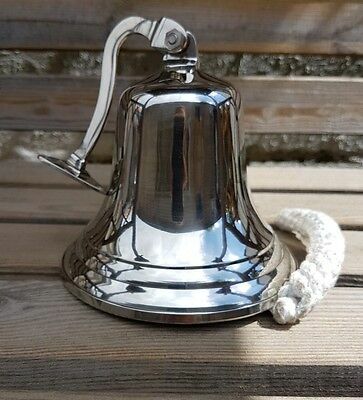 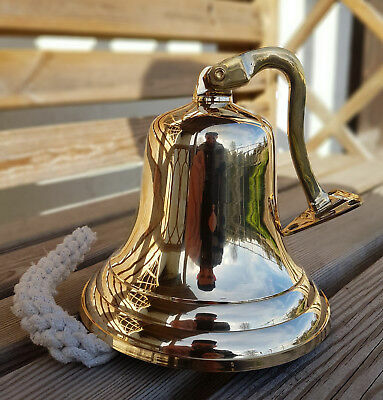 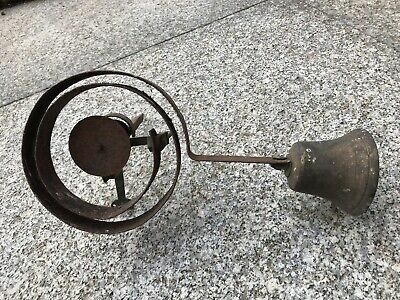 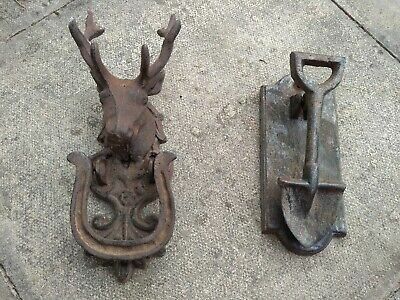 BRASS LAST ORDER BELL ~ SHIPS BELLS ~ WALL HANGING BELL PUB Nickel ~ Diner 3"
Pair of Victorian Servants Bell Pulls.Antique,19th Century. 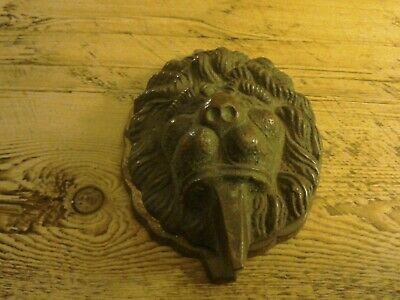 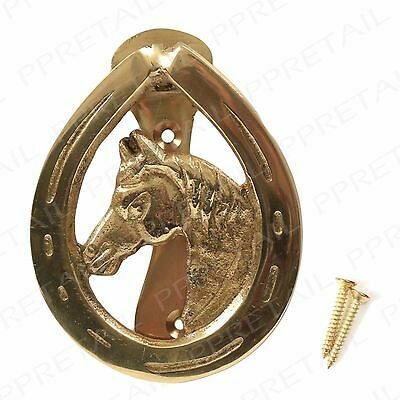 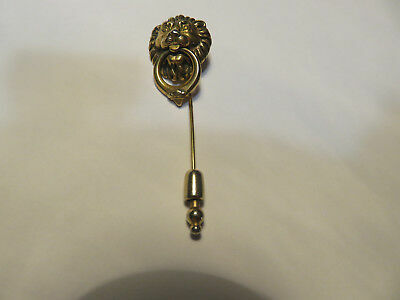 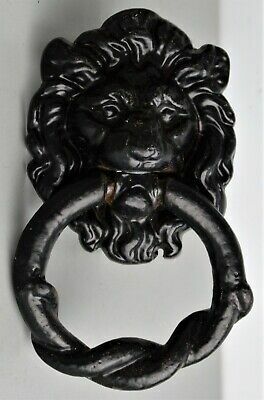 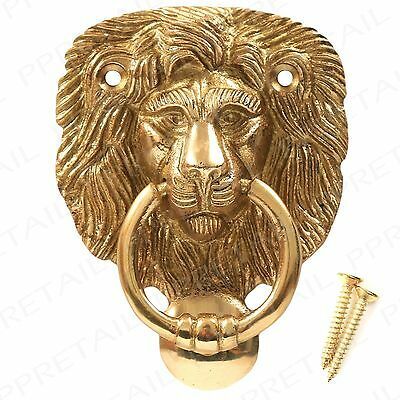 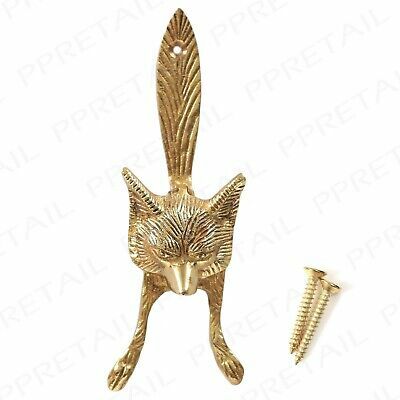 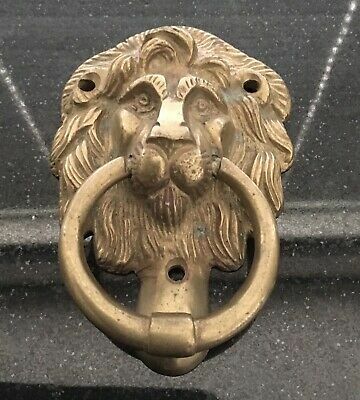 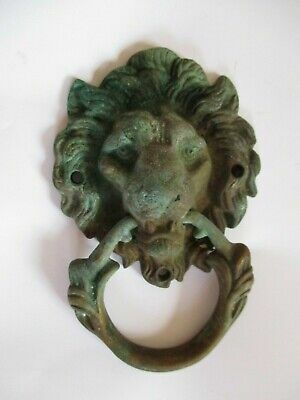 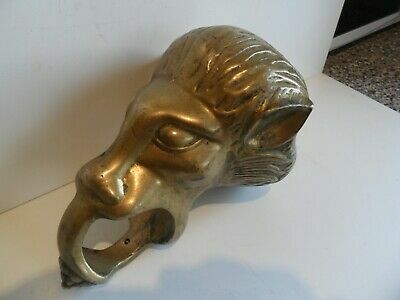 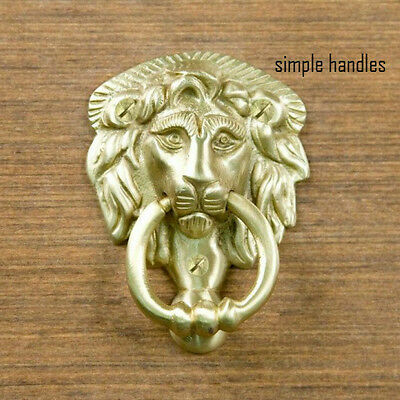 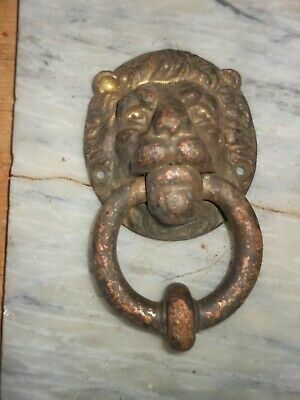 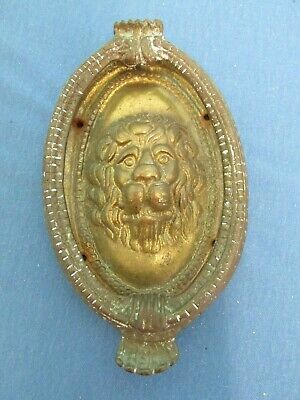 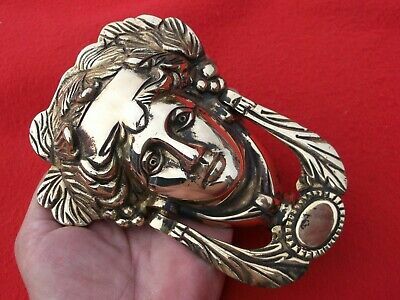 Polished Brass Lion Head Door Knocker 4"
Antique Door Knocker. 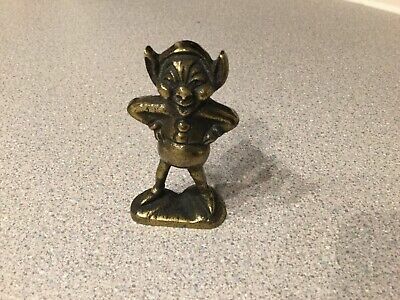 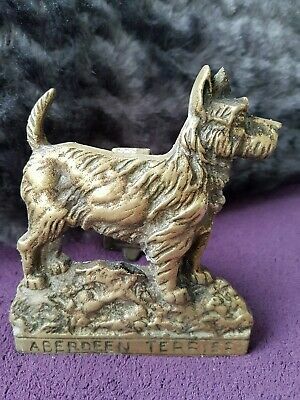 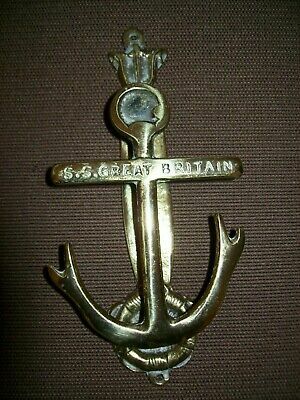 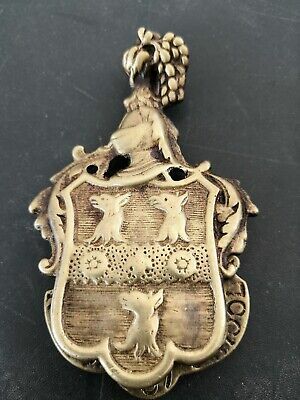 Large Heavy Brass Bronze Aberdeen Terrier, Scottie Dog. 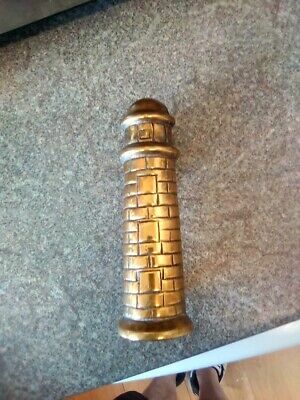 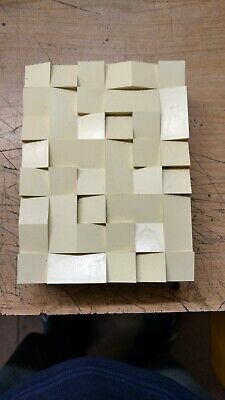 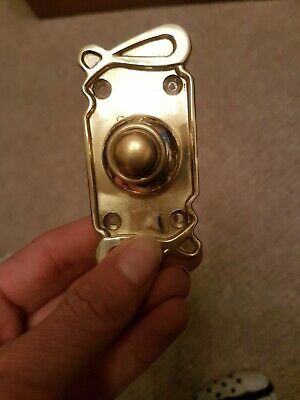 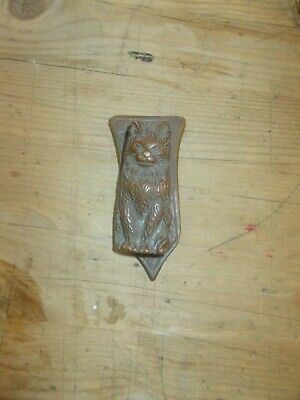 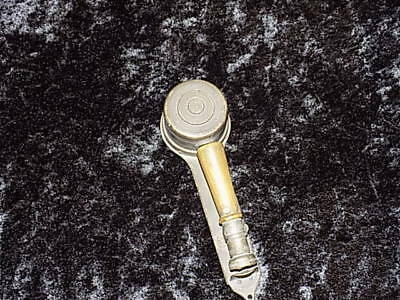 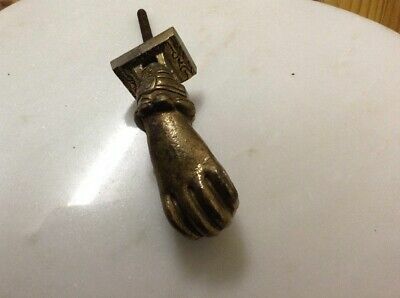 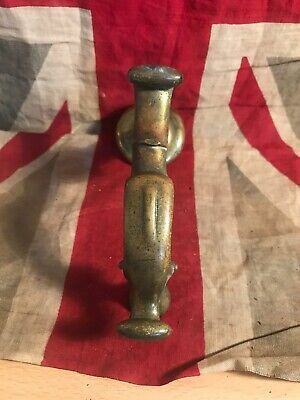 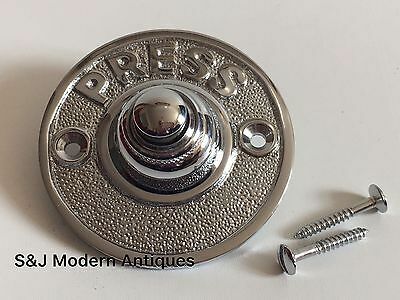 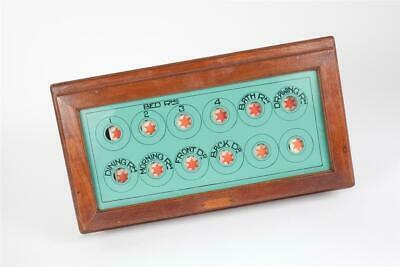 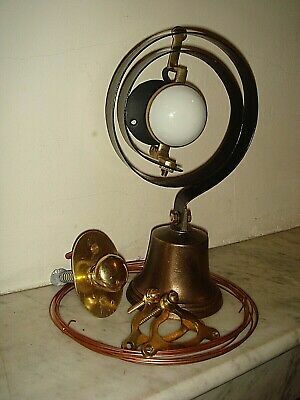 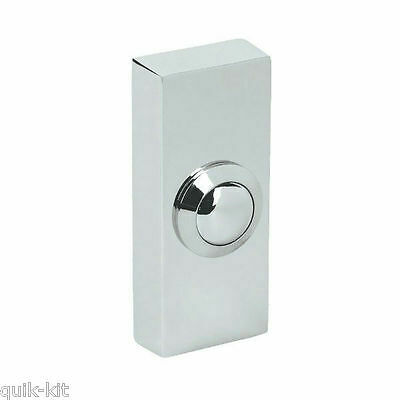 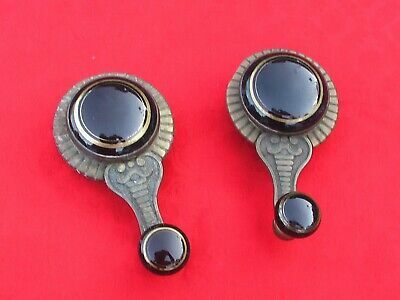 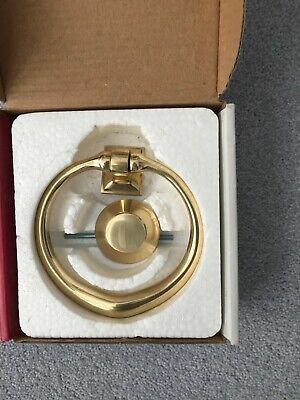 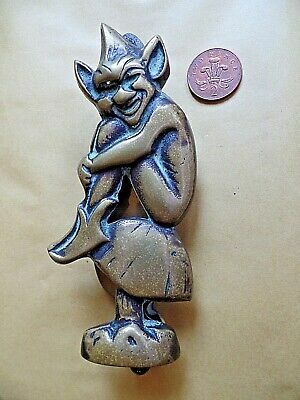 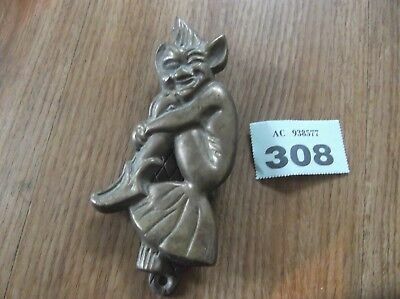 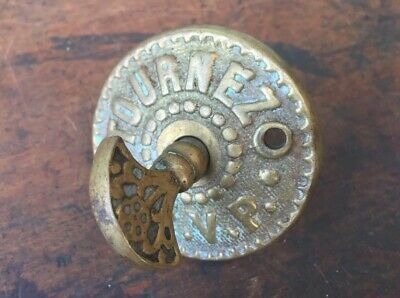 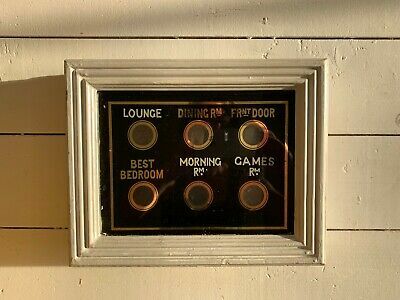 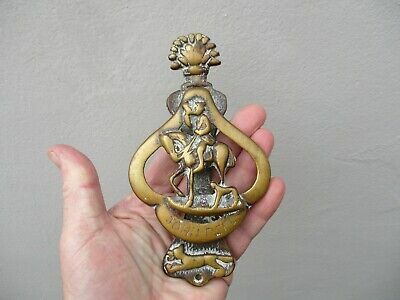 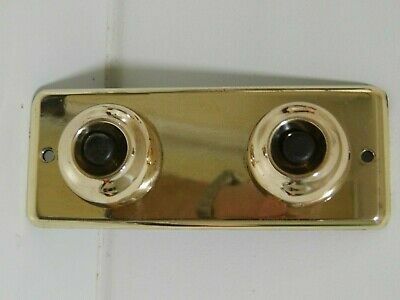 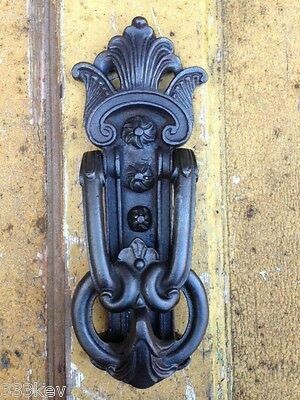 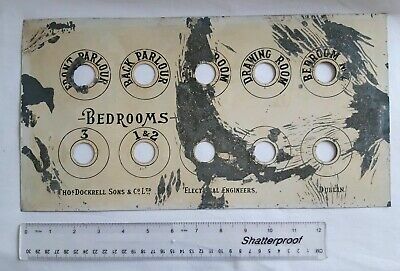 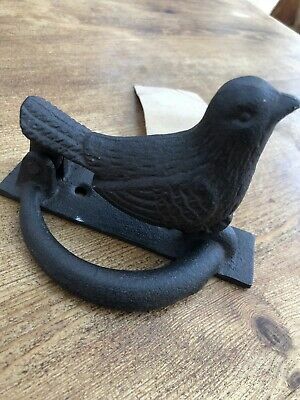 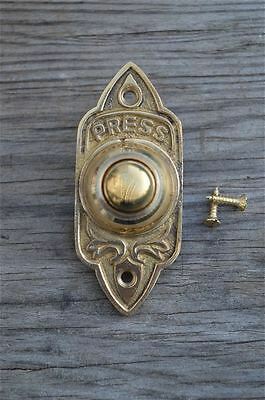 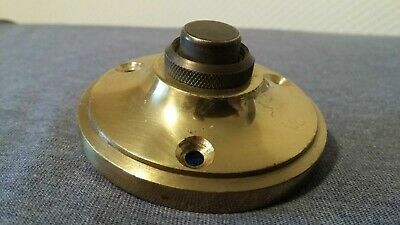 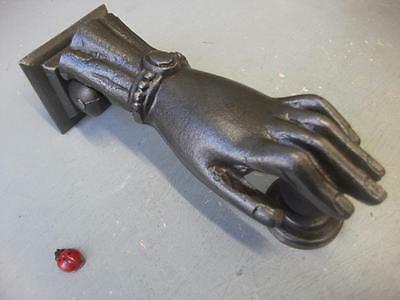 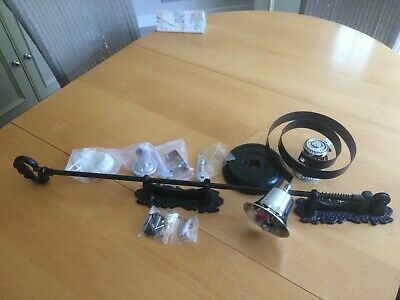 Antique Victorian / Edwardian Door Bell Push Button. 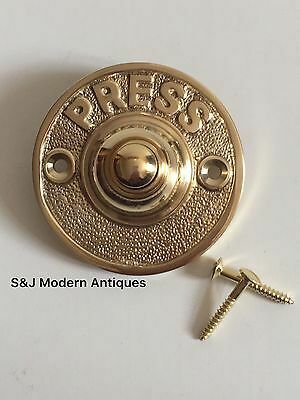 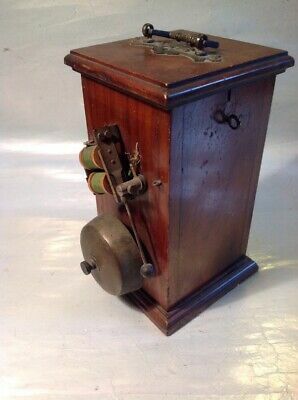 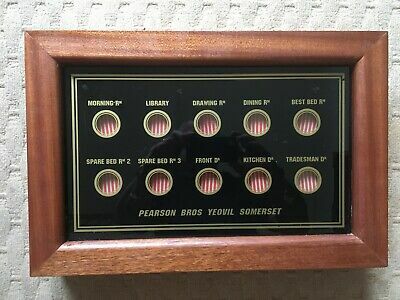 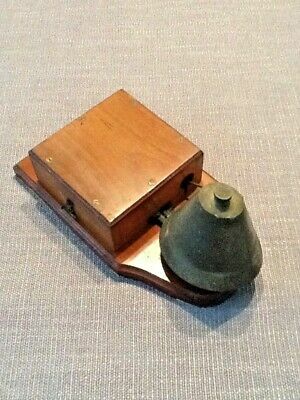 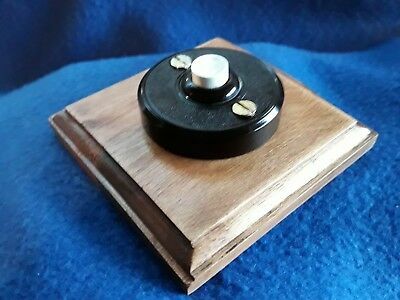 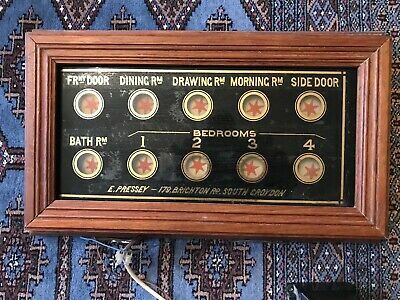 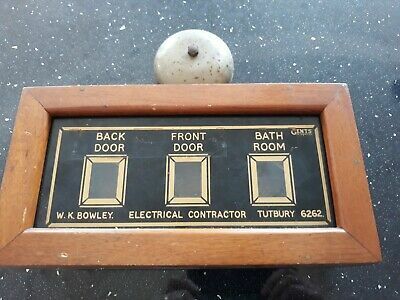 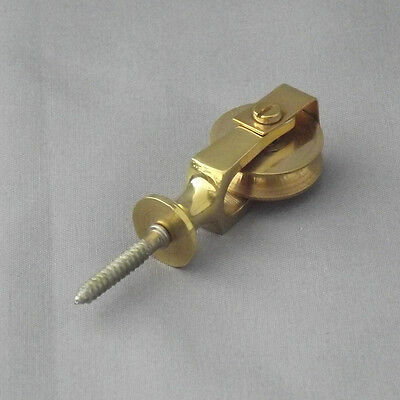 Vintage Mahogany & Brass, Low Voltage DC Door Bell. 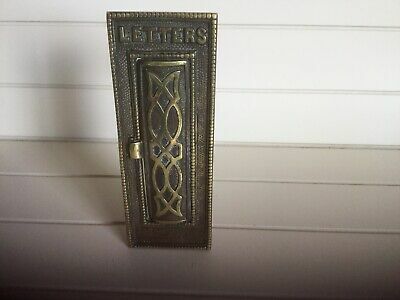 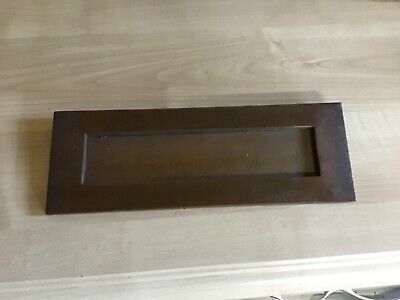 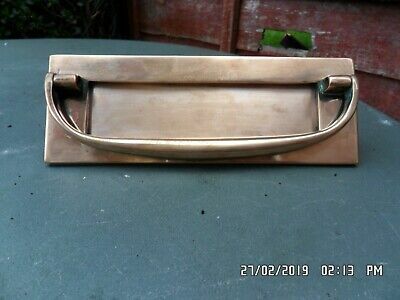 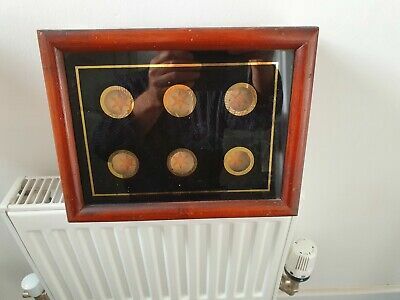 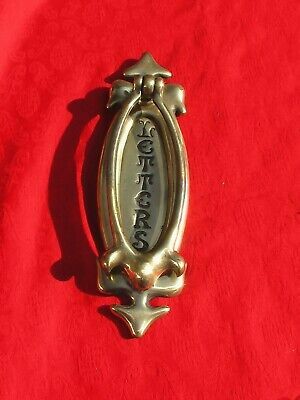 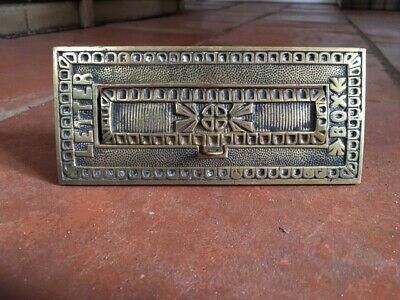 Antique Victorian Brass Letter Box, Plate and Knocker Vintage. 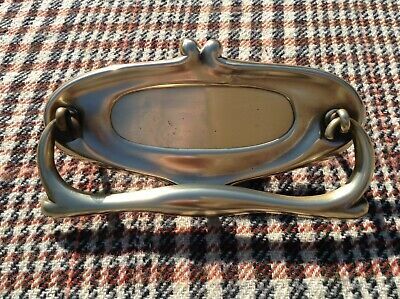 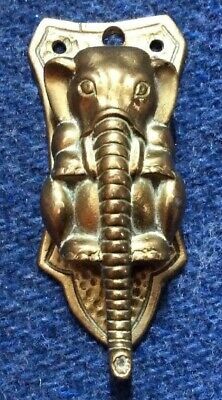 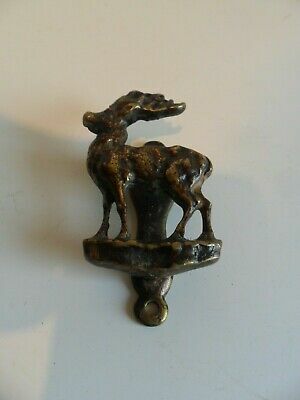 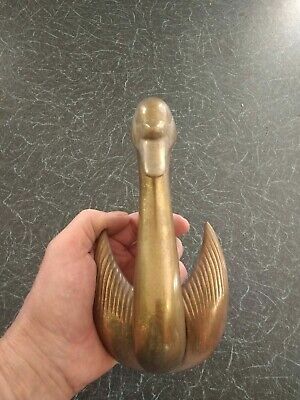 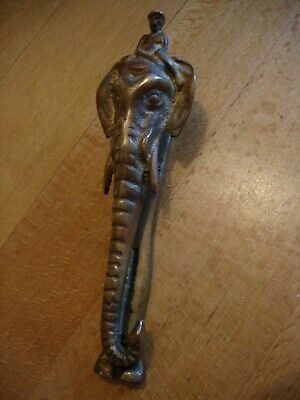 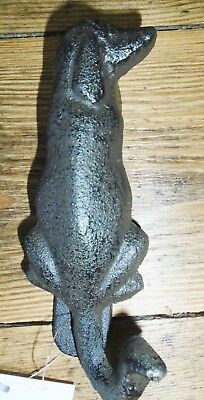 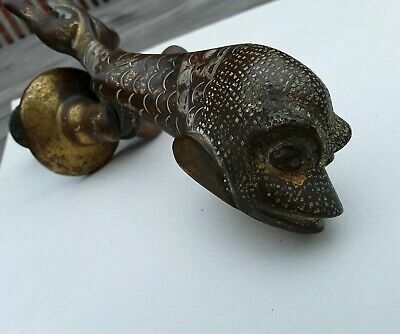 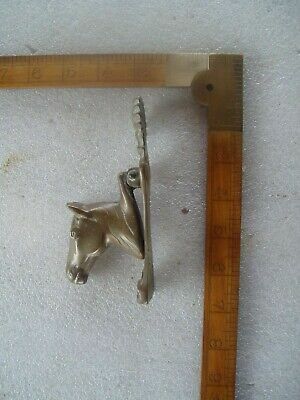 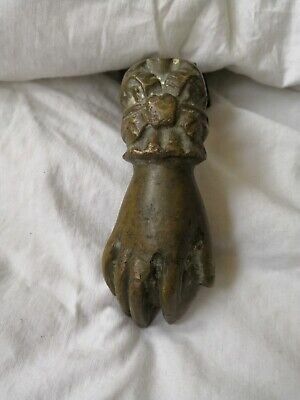 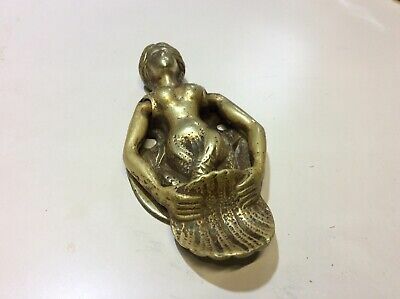 Unique Antique/Vintage Brass Bronze Fish Koi Dolphin door knocker.